Mary Ann Belliveau is a Director of Sales at Twitter, where she is responsible for the growth and development of Twitter’s Health and Wellness practice. This team works with advertisers and agencies to build and execute measurable, targeted and creative online campaigns. Mary Ann is responsible for driving the team’s strategy, revenue, industry and consumer insights, product insights, thought leadership, sales management and operational excellence. Mary Ann is a digital media veteran, with over 20 years of business development and operational experience. She specializes in developing sales, organizational and operational strategies for companies. Prior to her current role at Twitter, Mary Ann spent 10.5 years at Google where she was a founding member of Google’s Industry Development and Marketing Team. This team was structured to have cross-functional responsibility; interacting with product, engineering, public relations, and marketing. The team’s primary focus was sales, developing high level relationships with Fortune 1000 companies as well as the top global advertising agencies. 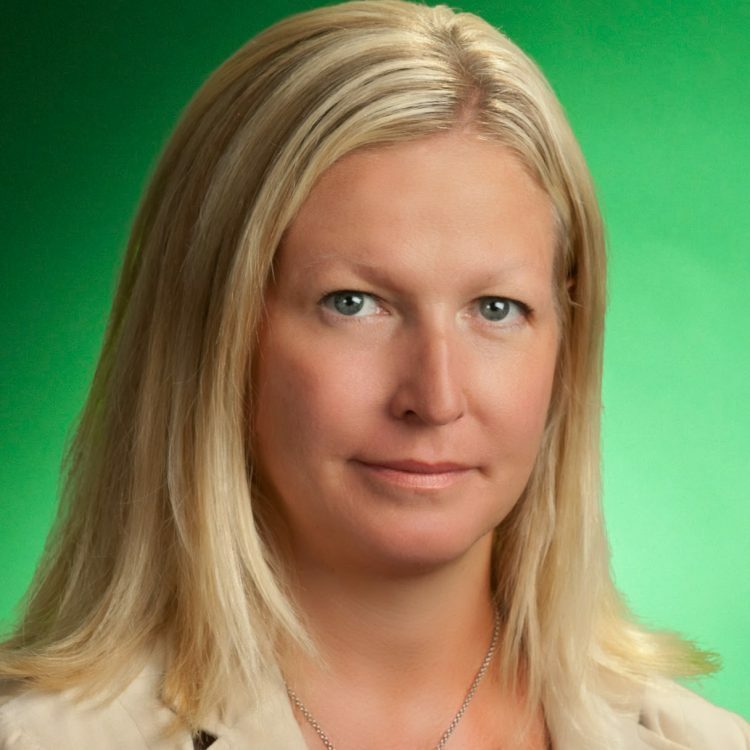 Mary Ann was also responsible for hiring of many of Google’s sales and business leaders.Mary Ann joined Google in 2002 from ClearGauge, a leading online business-to-business marketing consultancy, where she represented online titles such as Medical Economics, PDR.net and Patient Care. Prior to ClearGauge, she worked for six years at Jobson Healthcare Information, a specialty healthcare communications, publishing and medical education company. She is a frequent speaker at industry events and served as Advisory Board Member of the Digital Health Coalition. Mary Ann holds a bachelor’s degree in English Literature from Fordham University. She lives in New York City with her husband and three children.